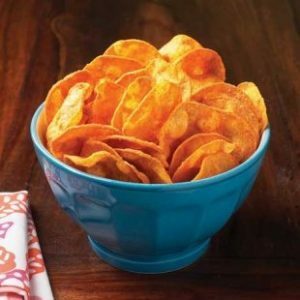 Looking for a low carb popcorn? We’ve got it right here. As you probably already know, regular popcorn tends to be very high in carbohydrates, which puts it on the ‘naughty list’ for keto and low carb diets. 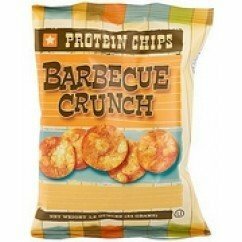 However, Protes low carb popcorn has only 10g of carbs per serving and packs in 8g of protein. 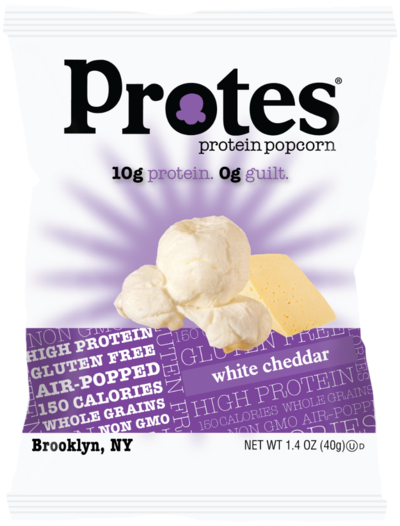 CRUNCHY, DELICIOUS PROTEIN SNACK: Protes white cheddar protein popcorn revolutionizes protein supplements, offering a fun, delicious new way to get the protein you need for a healthy lifestyle. Ditch the protein shakes and bars! 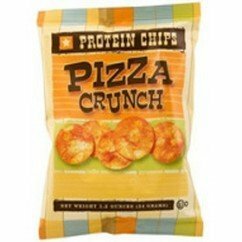 BURSTING WITH PROTEIN: Delivers 8 g of protein per one-ounce serving! 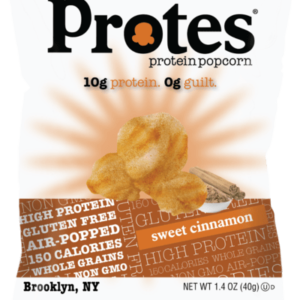 NOT YOUR TYPICAL CHIP: Non-GMO, gluten-free, soy-free, low in carbs, calories and fat—unlike typical popcorn, Protes offer clean, wholesome, natural nutrition.